Stuck working late at the office and worried about your pup? Going away for a weekend but can’t bring the dog with you? 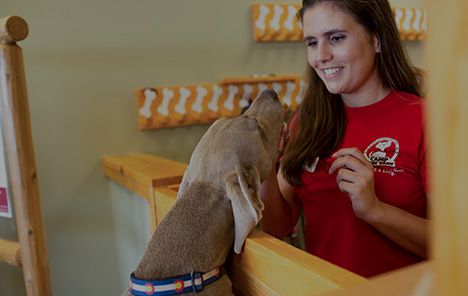 Camp Bow Wow® is the perfect dog care solution for residents of Rochester. 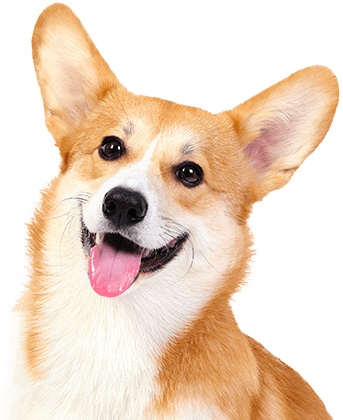 We offer trustworthy day care and boarding services as well as reward-based, enrichment training programs. 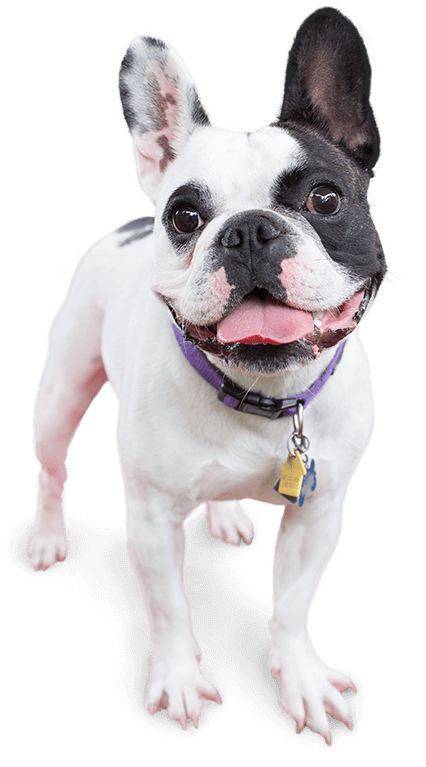 Our facility has large climate-controlled play yards so that your pup can romp and play all day to get the exercise and socialization they need, and our training programs are great for dogs of any behavior level. Safety and security are always a pet parent’s number one concern, and they happen to be ours, too. Our Camp Counselors are all certified and trained in pet CPR and pet first aid. For your own peace of mind, we provide live web cams that allow you to check in on your from anywhere on your computer or mobile device. Cast your worries aside and trust Camp Bow Wow to provide a dog gone great time for your pup while you’re away. Come see what all the bark is about today. Contact us at (585) 613-9247 to schedule your pup’s interview. Get your first day free!